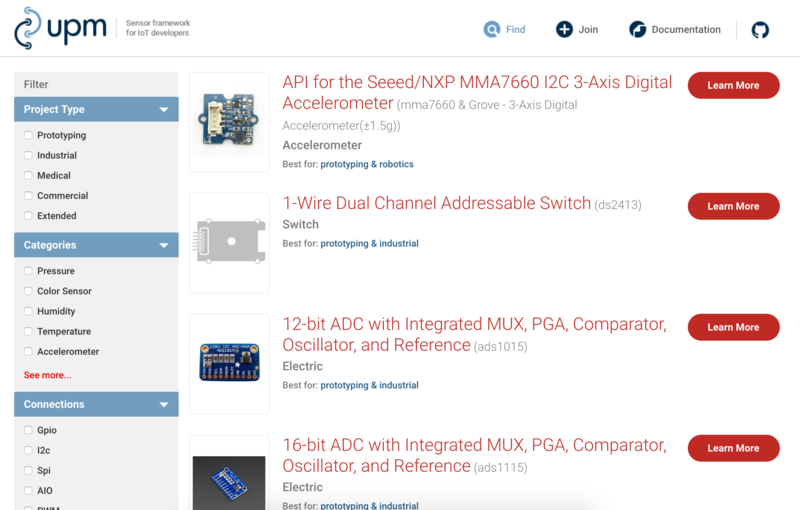 The Open IoT Challenge 5.0 is live! 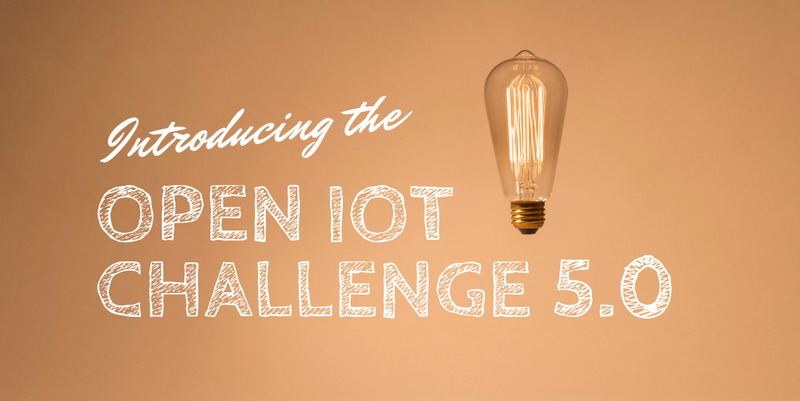 Last week, we launched the fifth edition of our Open IoT Challenge. It is really exciting to be back, and I am really looking forward to seeing what people will be building! The Open IoT Challenge encourages IoT enthusiasts and developers to build innovative applications for the Internet of Things using open standards and open source technology. Every year, I try to share with aspiring applicants some ideas that I think would be worth exploring in the context of the challenge. I am always interested in seeing people explore Industrial IoT use cases. 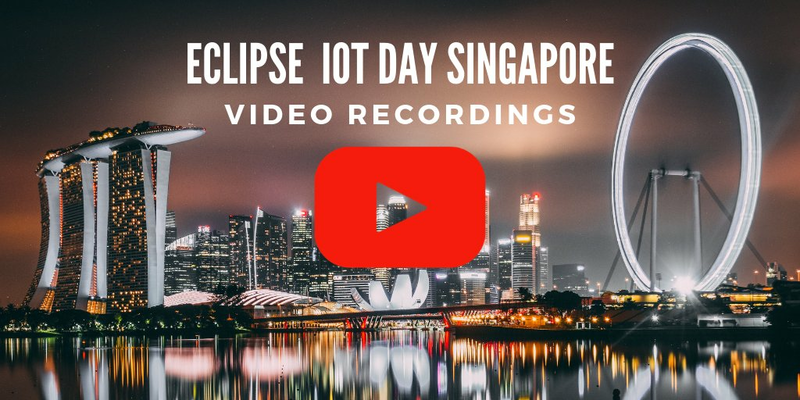 We have plenty of Eclipse IoT projects that are relevant in that space, from implementations of industrial protocols like Sparkplug (Eclipse Tahu project) or PPMP (Eclipse Unide) to edge-gateway solutions like Eclipse Kura or Eclipse 4diac. Blockchain/distributed ledger and IoT anyone? From IoT data monetization to security I think that, beyond all the hype, it is worth exploring how blockchain and DLT can play a role in IoT. Last year, the team from Trusting IoT took the second place in the Open IoT Challenge. They have published an incredible amount of blog posts that are a great read for anyone interested in exploring that space. The line between edge devices (sensors and gateways) and the cloud is becoming increasingly blurry, and people are looking at fog computing (sometimes referred to as edge computing) as a way to help orchestrate highly distributed IoT architectures. I would really like to see some teams use Eclipse ioFog or Eclipse fog05 in their projects. Like in previous years, if you are not sure whether your idea is “Open IoT Challenge worthy”, just ping me. I will be happy to give you some feedback before you actually submit your proposal! 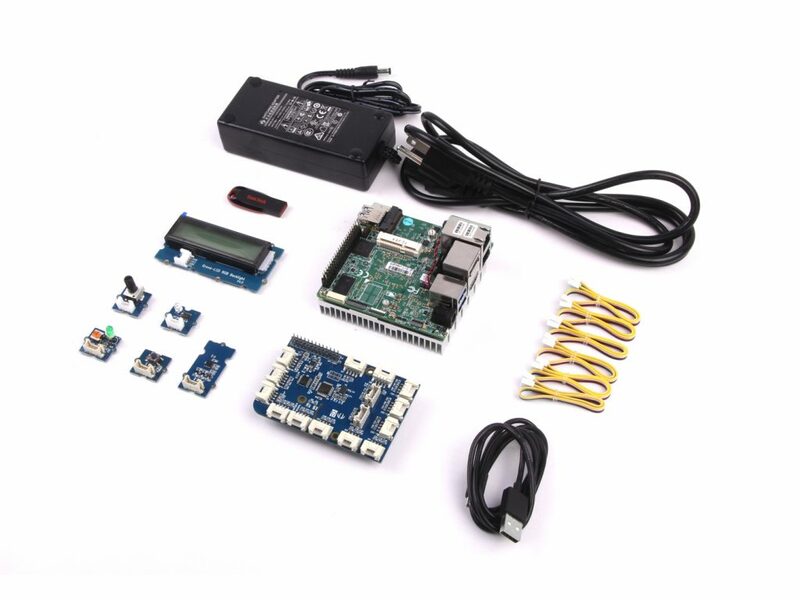 As a reminder, the 10 best proposals will be awarded gift certificates that they can use to buy some of the hardware needed for building their project! I am looking forward to reviewing your proposals and seeing all the cool projects you will be building over the next few months.